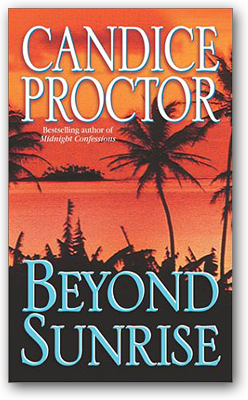 Having turned his back on the "civilized" world long ago, Australian Jack Ryder lives in seclusion, hiding from the pain and betrayal buried in his past. When a hardheaded Scotswoman arrives at his hut looking for a guide, he agrees to take her to the island of Takakudespite the challangejust to prove her stubborn theories about native life wrong. But when their journey turns dangerous, their fates become forever entwined. Chased by cannibals and the British army, forced to rely on each other for their very survival, they soon discover that passion and even deeper peril await them...just beyond the sunrise. 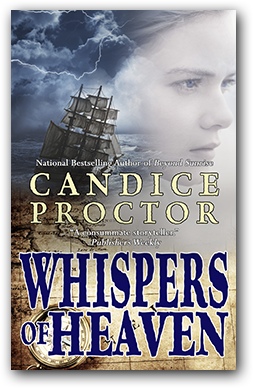 "A wonderful novel rich in emotion... One of the best historical romances I have ever read." After years of schooling in England, Jesmond Corbett returns to her family's estate along the coast of Tasmania. Betrothed since childhood to a wealthy neighbor, Jessie comes home determined to conform to the expectations of her family. But nothing in Jessie's life has prepared her for her first encounter with the dangerous man who now works in her family's stables. "A powerful combination of romance, suspense, and adventure...a compelling read." Damion de Jarnac is the black knight, a rogue horseman bound by no code of honor except his own ambition. Working for the aging King Henry II, Damion scouts the hills of Brittany on a dangerous mission to expose the treachery of Philip of France. There he joins forces with a courageous ladwho turns out to be the most intriguing woman he has ever met. But to win the beautiful Attica's love, Damion must slay the demons of an unforgivable past. 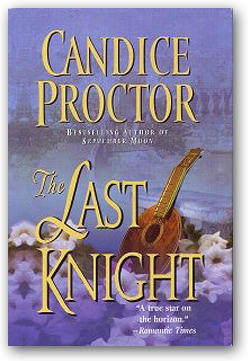 And to save his doomed King, he must make a deadly decision that could break his lady's noble heart. "...brilliant portrayal of the beauty and ruggedness of Australia and the powerful people who survive there." 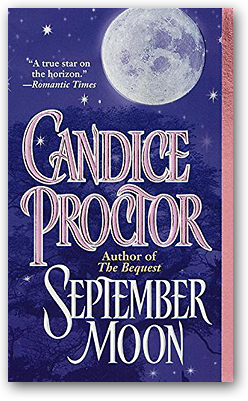 September Moon...a beacon of hope in a land where spring comes at the end of the year, and it's never too late for a woman to become the person she was meant to be. 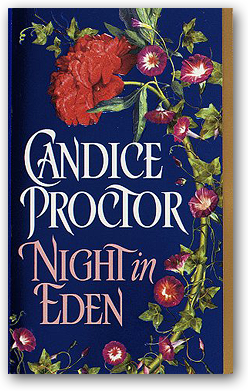 "Proctor knows how to create characters that take center stage and incorporate history into their stories with a sure hand." 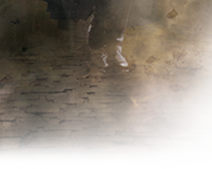 The Bequest...a house of sin, a legacy of strength, and an unexpected means to salvation. An unforgettable story of the corruption of innocence and the triumph of determination and love. 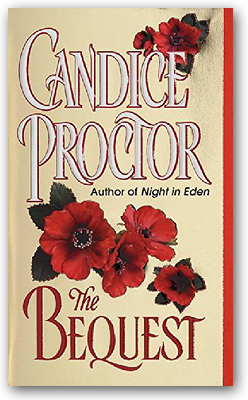 Gabrielle Antoine's quest to understand her mysterious past lures her from the gentle warmth of a New Orleans convent to the rough mining town of Central City, where she discovers a heritage of sin and shame, a ruthless, deadly enemyand a love too powerful to be denied. A dark and dangerous man as fast with a gun as with a deck of cards, Jordan Hays is haunted by the tragedies of his past and determined never to love again. But he cannot walk away from the promise made to a dying friend, or from the unwanted yet irresistible feelings Gabrielle arouses within him. 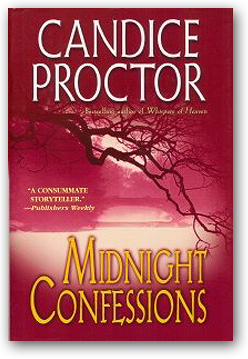 "Proctor truly touches the heart."